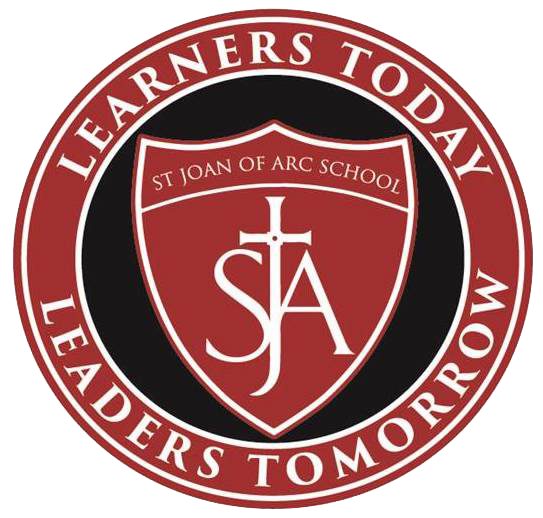 Interested in receiving updates from St. Joan of Arc Catholic School? Sign up for our electronic newsletter! Sign me up for the SJOA E-Newsletter. St. Joan of Arc Catholic School has 181 students enrolled in grades K-8 as of October 31, 2018.